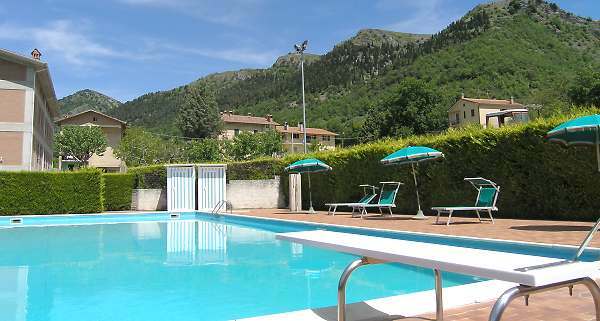 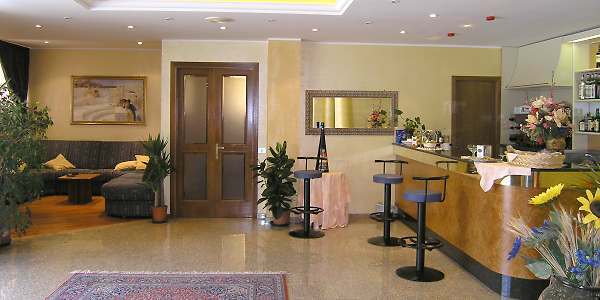 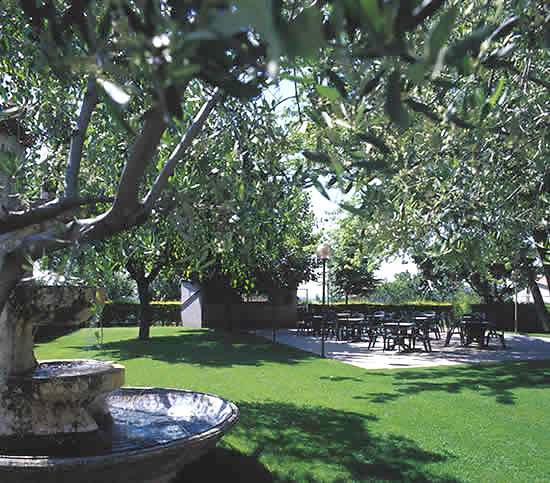 The Hotel Catignano, a modern and comfortable structure, lies in San Marco, at only 2 Km distance from Gubbio, in a quiet and green area. 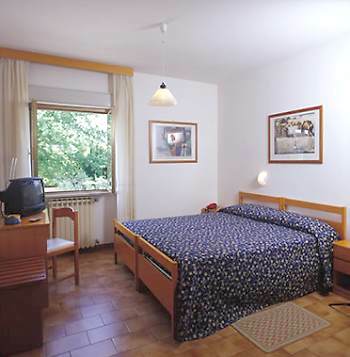 From the Hotel you may reach the other touristic sites, such as Perugia, Spoleto, Assisi and the Lake Trasimeno without having to drive long distances. 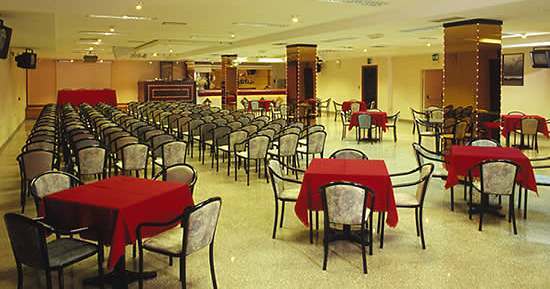 The Hotel offers 2 multi-function rooms for up to 600 persons for banquets or meetings, 42 fully equipped, comfortable rooms, swimming-pool, garden and a large parking for coaches. 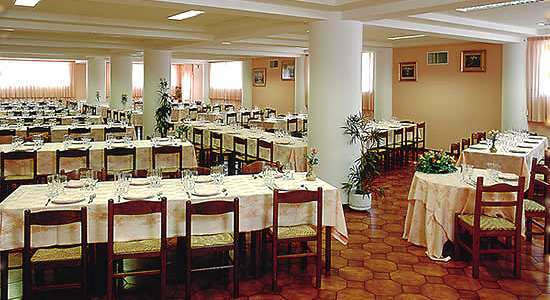 The Restaurant offers a particularly refined cuisine, based on meat and wines of own production.